Every CELL INFUSE product launch makes my heart skip a beat and our most recent release of Lifting Eye Serum, a luxurious lift with triple peptides addressing wrinkles, puffiness and dark circles has certainly done just that. 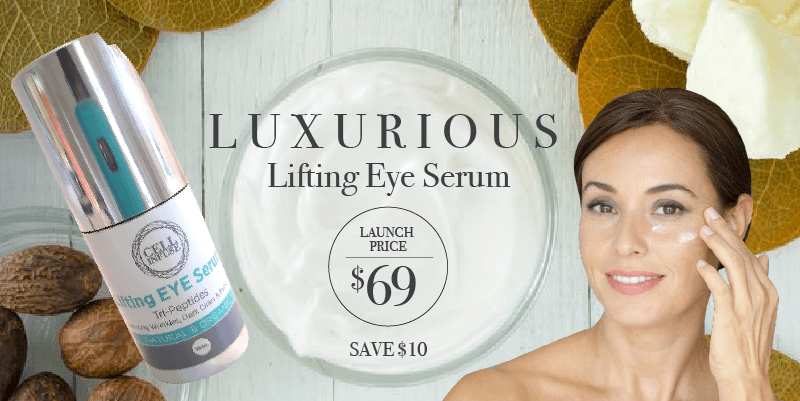 CELL Infuse Lifting Eye Serum guarantees outer youth and inner strength to the eye area. Girls that is what we all require regardless of age. So how do you find the perfect eye cream? Let’s take a look. You need to decide yourself what you want to achieve. Do you want it to smooth out wrinkles, reduce bags, or minimise circles? Or all of the above plus brightening and tightening too? 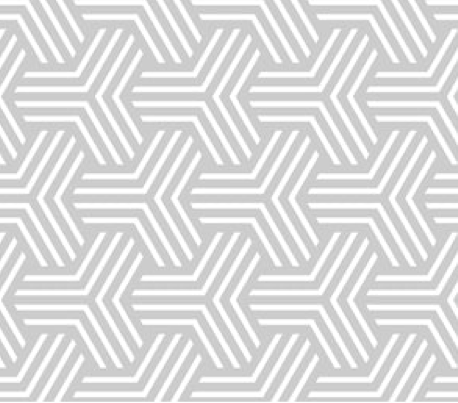 But the secret is finding the ones that really deliver on the specific issues you want to address. There are hydrating eye creams designed to refresh and awaken eyes in the morning. Others with formulas targeted at rejuvenating and renewing as you sleep, and still others with natural formulas to soothe and revitalise skin in need of a boost. What I have achieved with CELL INFUSE Lifting Eye Serum is to look at all these areas and achieve all this with one powerful, organic, natural product. I have worked to bring you a formulation that gives a matrix strength to the skin around the eye, but also a look of vitality to the eye like never before. This powerful formulation is a proprietary complex forming and interlacing the cellular structure to help visibly support the eye and the brow. The power and activeness of algae to promote the skin’s natural production of elastin, helping the visible effects to heighten with time. It also helps visibly firm and increase the skin’s vitality and density to retain a look of youthfulness. CELL Infuse Lifting Eye Serum represents the continuing use of the latest in science, ingredient integrity and formulation that you have come to know and trust in our range of organic natural products. Smoothing Wrinkles, brightening and lifting. 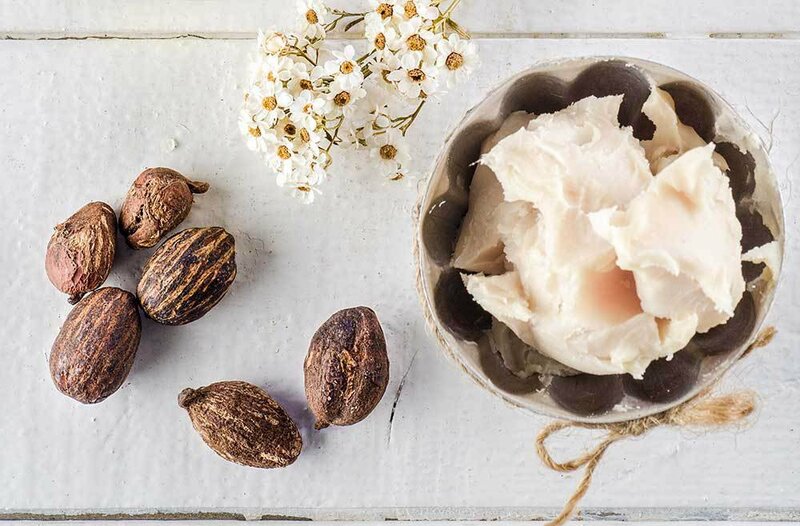 Lipids, light oils, along with Shea Butter providing critical moisture and cellular penetration around the eye area. Aloe Vera, Chamomile, Cucumber, Comfrey & Witch Hazel, soothing ingredients reducing eye irritation. 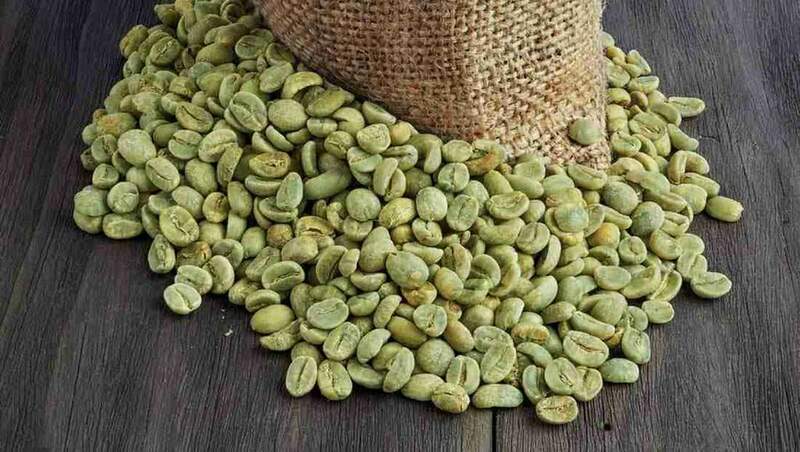 Vitamins and Green Coffee ensure improved circulation. Potent anti-aging extracts and coQ10, together with Vitamin E providing youthful rejuvenation. 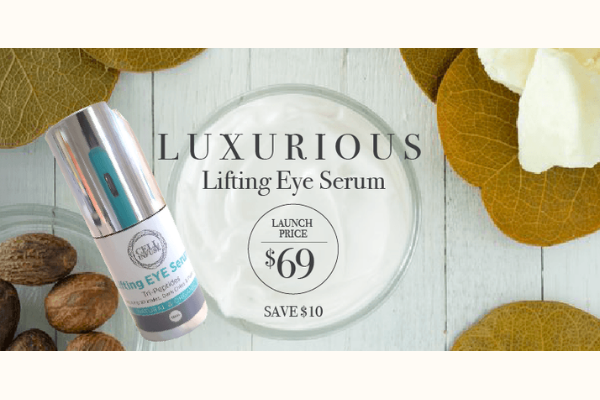 For a limited time we are offering our Lifting Eye Serum at the special launch price of $69. It will then revert to it’s normal price of $79. Click here to purchase now.